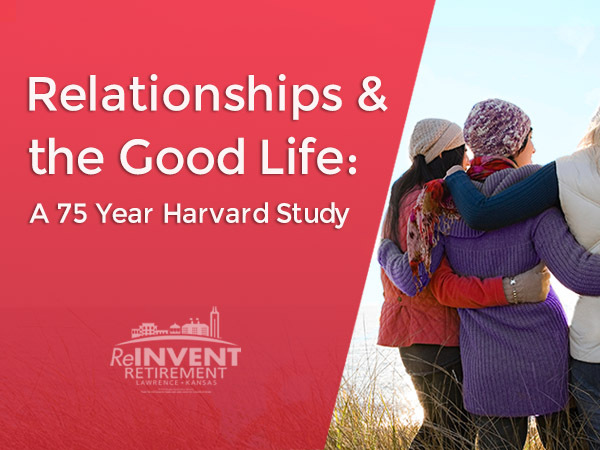 So far Terri Jordan has created 32 blog entries. 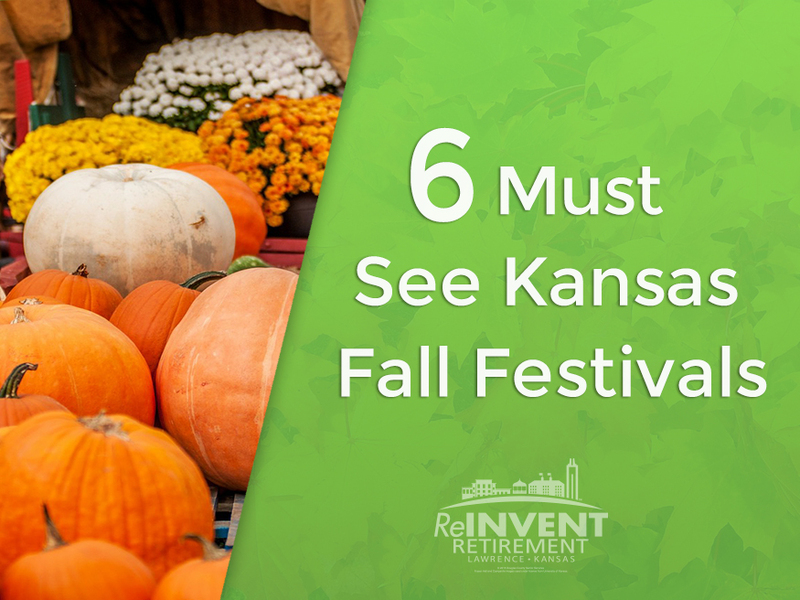 With Kansas Fall Festivals there’s no shortage of ways to satisfy cravings for outdoor air, turkey legs, pumpkin donuts, or even live jousting! 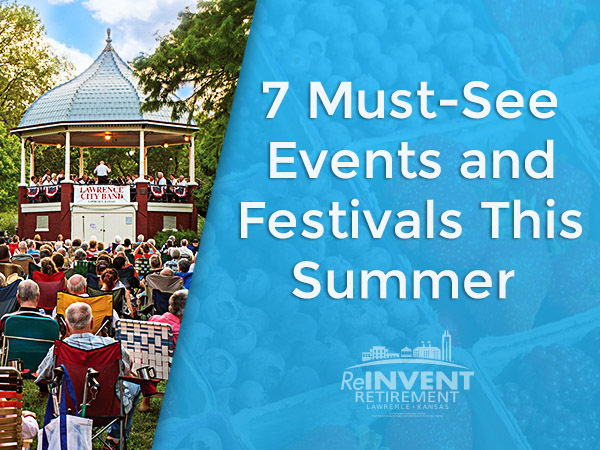 These events are sure to make fall memorable. Integrating into a new, vibrant community is the perfect time to reinvent. 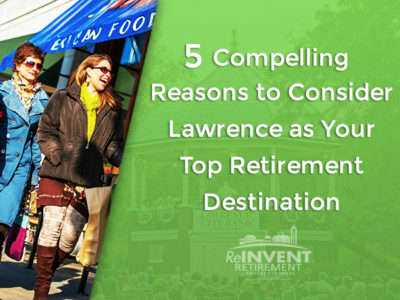 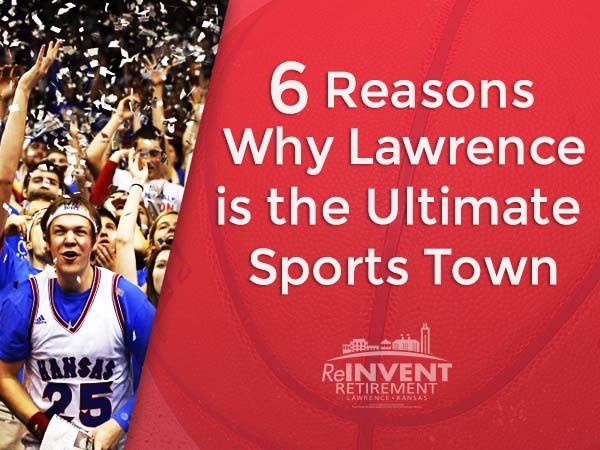 Explore what to look for in a retirement destination and discover how Lawrence fits the bill. The largest festival of street performers in the U.S., a farmer's market voted best in Lawrence, and a weeklong celebration of film, music, art and ideas are only a few local activities. 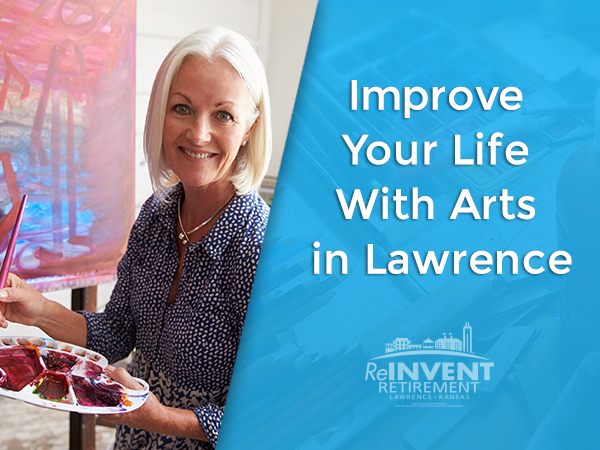 Open your door to new possibilities in Lawrence this summer! 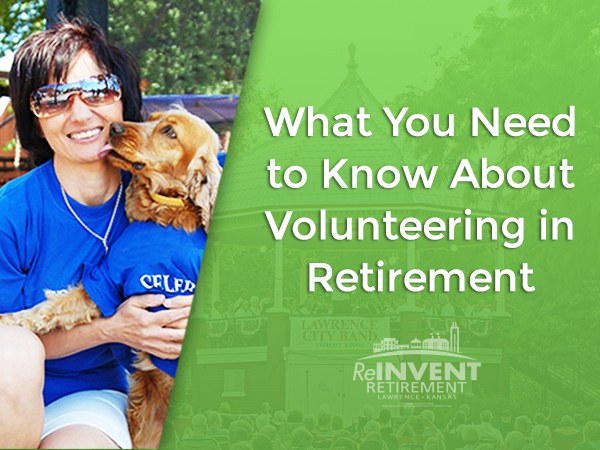 It’s important to look for a hobby that can be altered to fit your new lifestyle perfectly. 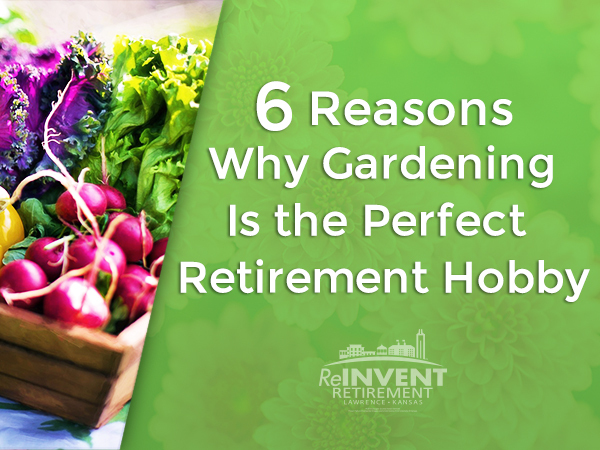 Why should you consider gardening? 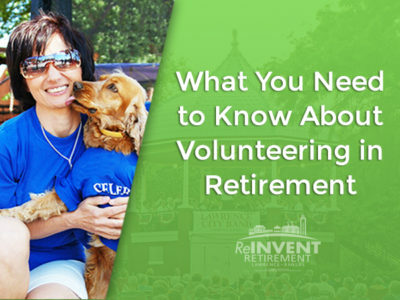 Explore the health, mood, community involvement benefits, and more about this perfect retirement hobby. 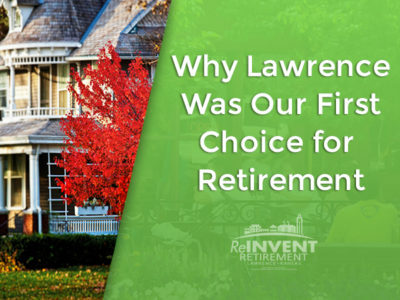 Winter is here - time to curl up with a good book and your favorite sweater while enjoying the comforts of your home. 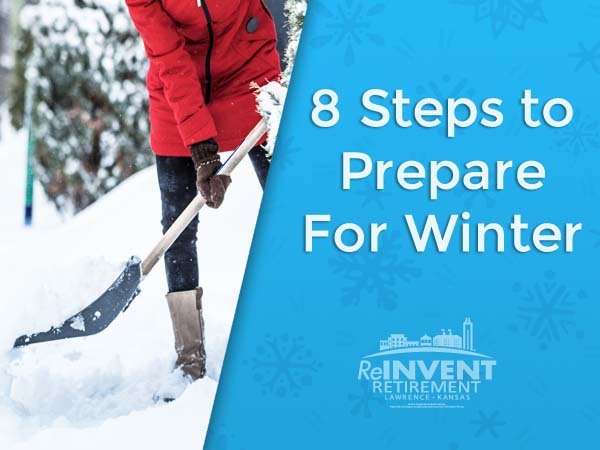 As winter approaches, here are a few tips to help you have a safe and healthy winter season.